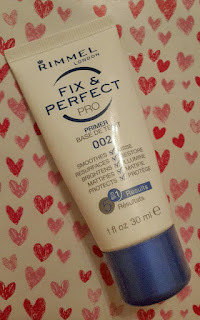 I've wanted to do a review on the Rimmel London Fix & Perfect Pro Primer in 002 for ages but wanted to really use all the product up first so I have a good idea about it before I gave it a good review. 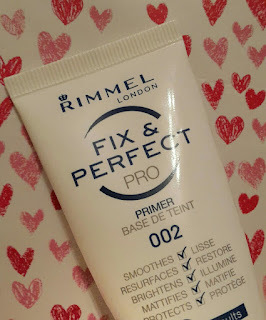 I was sent this product to review a really long time ago now (about eight months ago) and I first used Rimmel London Fix & Perfect Pro Primer back in December 2014 when doing my wedding make up trials. I was really unsure and worried about it as I've heard a lot of mixed reviews on the product; I do know a lot of people who love it and will only use this primer, and there are a lot of people who hate it and would never used it again. So I was personally worried about using Rimmel London Fix & Perfect Pro Primer, especially since I wanted to wear it for my wedding day! 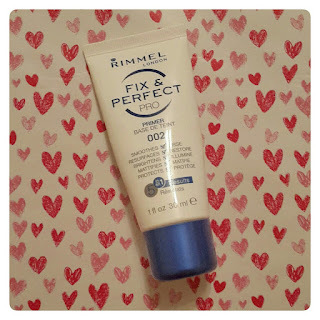 At first glance Rimmel London Fix & Perfect Pro Primer looked okay, I feel the packaging is really basic and there is not much about it to make it stand out but it does promise on the cover that it smooths, resurfaces, brightens, mattifies and protects. 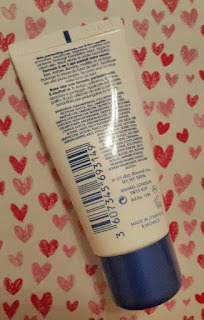 When first using Rimmel London Fix & Perfect Pro Primer I did squeeze a little bit too much out the product out onto the back of my hand as with most primers that I have used I find that you need a lot of product for a lot of coverage, but I used way less than half of what I had squeezed out and had to wipe the rest away. One problem I find with most make up primers is that if I get too warm, or frustrated, or stressed out, it really makes my skin oily and shiny - which I hate! After doing my wedding make up trials, we had a big drama over the transportation for the wedding guests so Phil and me had to spend the whole day sorting that out. When I got home I expected my face to be patchy, shiny, greasy and oily, and simply just a big mess - but it wasn't! 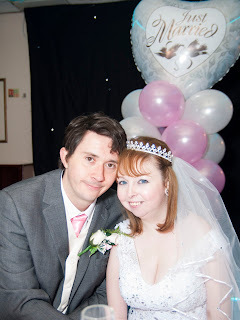 My face was calm, bright and my make up was all still lovely and in place, I knew then that Rimmel London Fix & Perfect Pro Primer was going to be, not just the primer of my wedding day make up, but also my new favourite primer. Since then, I have never gone back, I have been using Rimmel London Fix & Perfect Pro Primer for months now and I love really do love it. 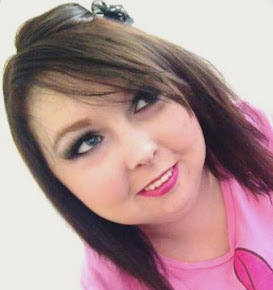 I would recommend it to, not just bloggers, but everyone who wears make up. Rimmel London Fix & Perfect Pro Primer has unique advanced formula which makes foundation glide on more smoothly, more evenly and wears longer. Or you could always wear Rimmel London Fix & Perfect Pro Primer alone for an all-day fresh and even complexion, it smooths to minimize pores and resurfaces for an even complexion. Rimmel London Fix & Perfect Pro Primer brightens skin all day, mattifies and eliminates shine and protects skin from environmental aggressors. Helpful tip: You could always mix Rimmel London Fix & Perfect Pro Primer with your favourite foundation to save some time when doing your make up. You can buy Rimmel London Fix & Perfect Pro Primer at your local boots, superdrug or B&M store. You can also buy online from Amazon for only £4.99 (saving you £2.00). Or, you can also buy online from Boots for £4.99 (saving you £2.00) and right now you can get online only free sample of this product when you buy selected beauty products. Here is one of my favourite pictures from Phil and my wedding day of my make up (which lasted 19 hours!) so can have a look at what you think encase you're planning your wedding for winter time like I had. I hope you all enjoyed this blog post, there will be a brand new blog post about how to make your own diy eye primer on Friday (18th) and another make your own diy face primer blog post next Friday (25th) so don't forget to come back and check them out. I hope you all have wonderful day beautiful's, and enjoy the rest of your week!